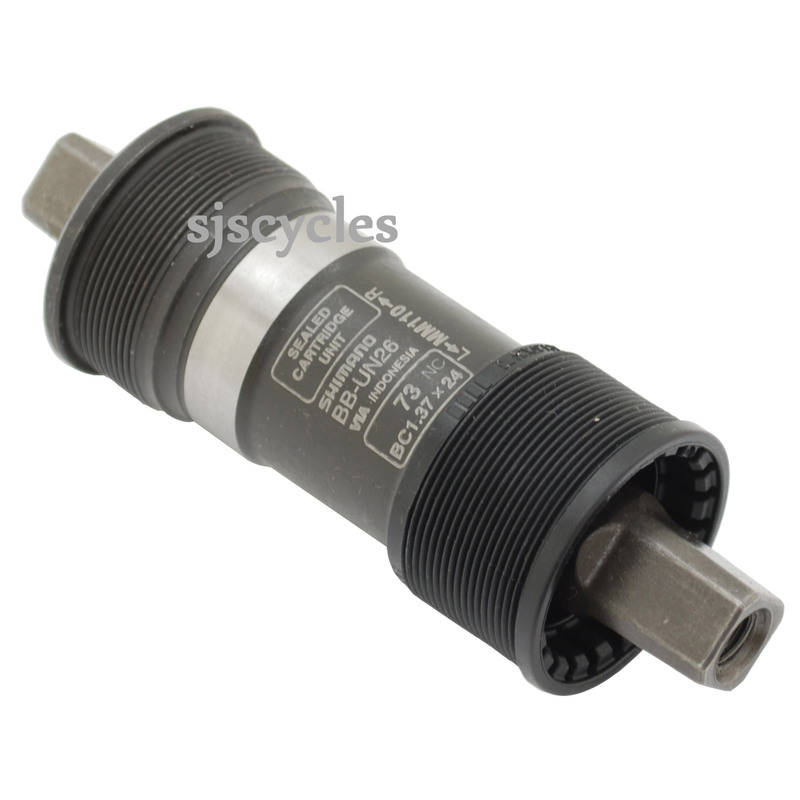 - Great value sealed cartridge UN26 Bottom Bracket with square tapered spindle. - Sealed cartridge bearing assembly - maintenance-free sealed cartridge keeps out dirt, mud & water. - Fast and easy installation without adjustment.